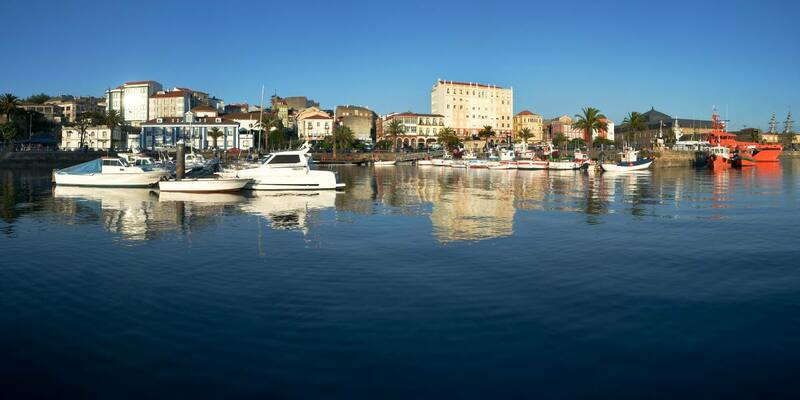 Culture, heritage, nature and gastronomy coexist in this coastal city in a pleasant and cosy surrounding. Ferrol is famous for its port and its great naval and military power, which coexists with the traditional houses of glass galleries, typical from their old town. The sea is undoubtedly the soul of Ferrol. The magnificent entrance of the river makes it a unique city in the area. 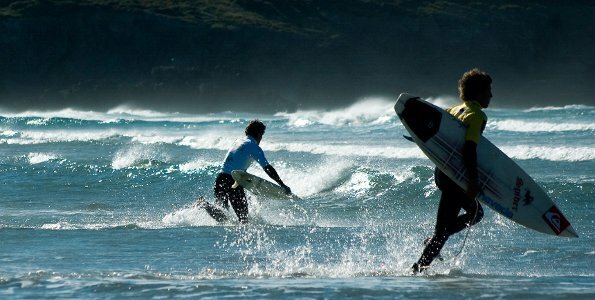 Its soft oceanic climate allows you to enjoy its natural beaches and practice different water sports all year long. 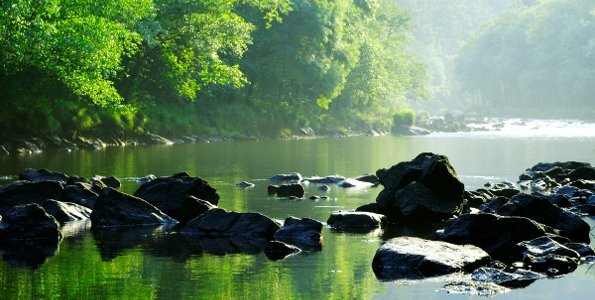 A territory with cliffs, wild beaches, lagoons, wetlands, hills and valleys awaits you. The hotel is located very close to the railway and bus stations. It has excellent communications and easy access to the city’s main entrance and exit routes, so you can easily get to the airports of A Coruña and Santiago de Compostela. 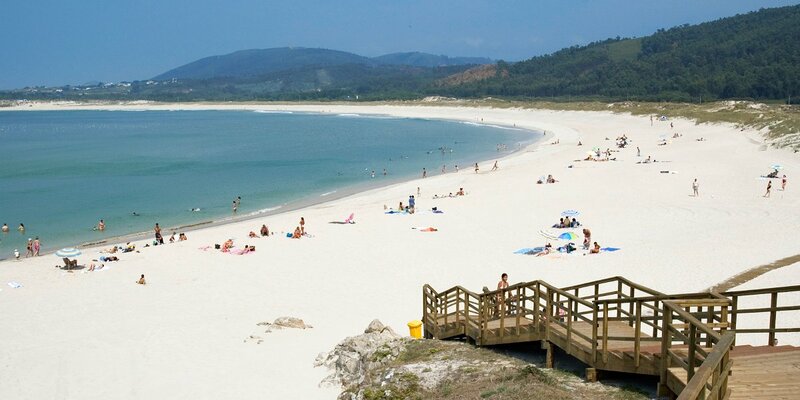 The surrounding area of Ferrol uncovers natural landscapes of great beauty. There are many things to do near the hotel to complete your stay any way you like. 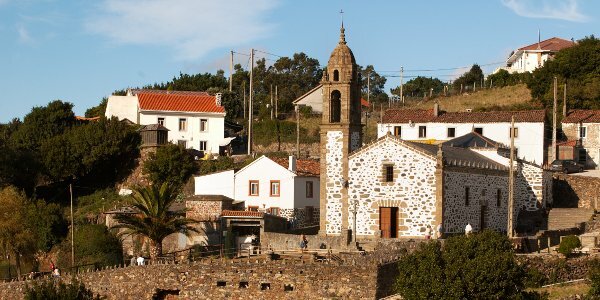 A town full of legends and traditions where you can find a famous pilgrimage sanctuary that, according to popular sayings, “the dead visit it because they did not visit while they were alive”. You will discover a spectacular coastal landscape, famous for having Europe’s tallest cliffs. The Forests of Eume and the Monastery of Caaveiro. 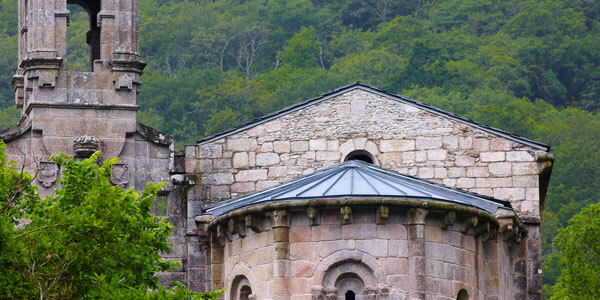 On the banks of the river Eume you can find one of the most representative natural parks of Galician vegetation. Human presence in the park comes in the shape of the medieval monasteries of Monfero and Caaveiro, declared historical-artistic monuments due to the their architectonic importance. The city has many places of great historical, scenic and monumental important that are worth visiting to discover.